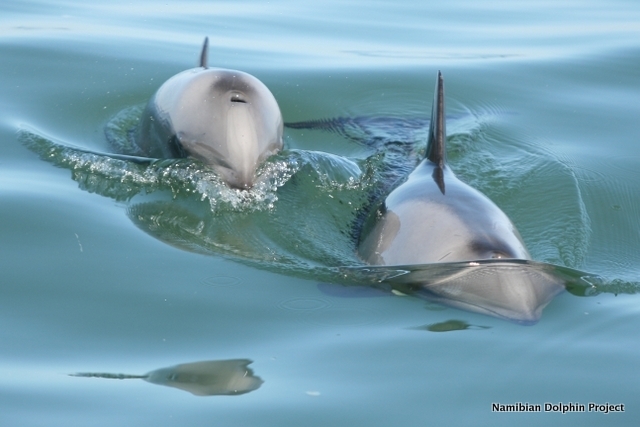 Heaviside’s dolphins are endemic to the Benguela ecosystem on the south-west coast of Africa. 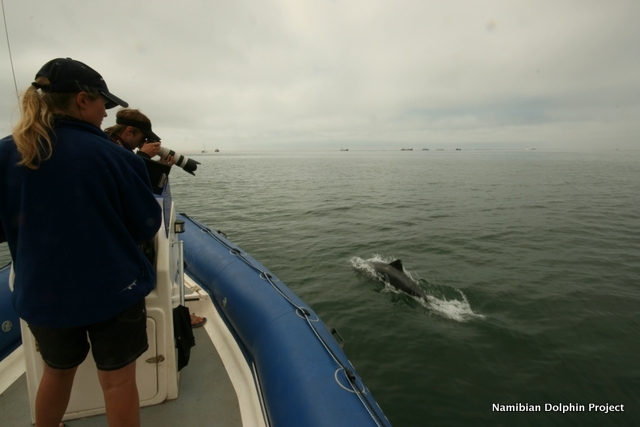 In Namibia they occur in abundance around Luderitz and Walvis Bay where they can easily be seen close to shore in the mornings. Their density outside of these areas is currently unknown. 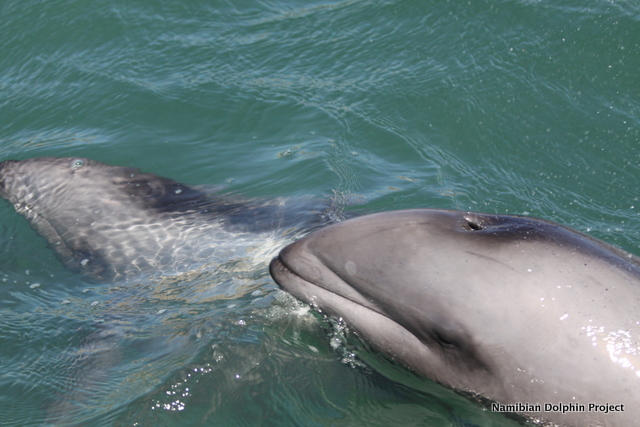 Heaviside’s dolphins are amongst the smallest of all dolphins. 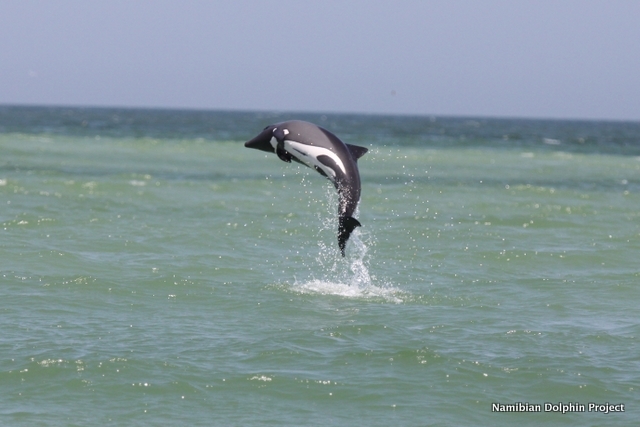 They are endemic to the Benguela ecosystem on the south west coast of Africa and thus only occur along about 2500km of coastline in the whole world. 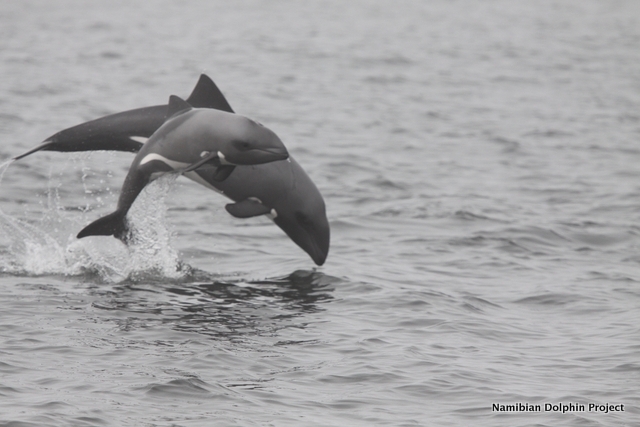 Heaviside’s dolphins range from the coast out across the continental shelf but tend to stay in water less than 100m deep. 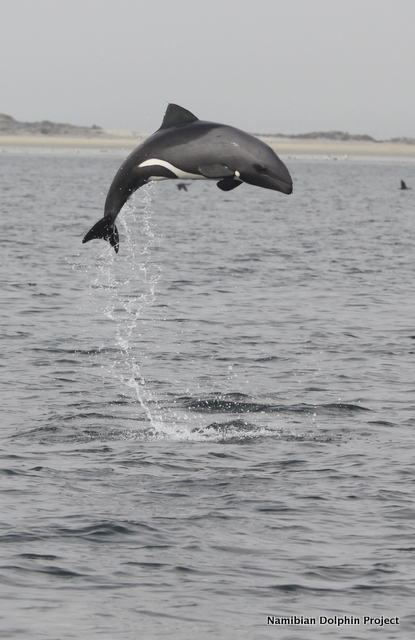 Their density is highest close to shore, where they can often be seen jumping or playing in the waves. 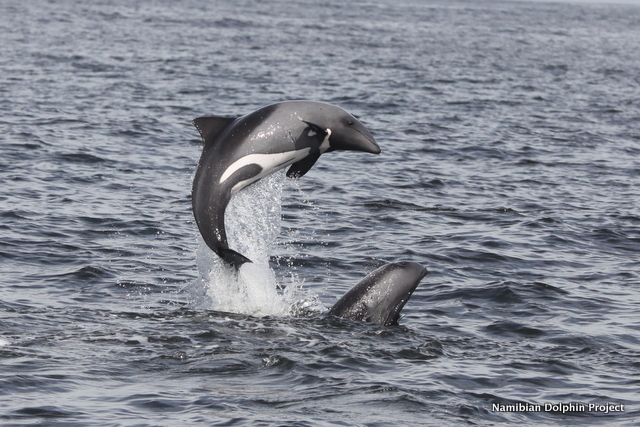 However, their presence inshore varies greatly on a daily basis as they often move offshore to feed in deep water at night. 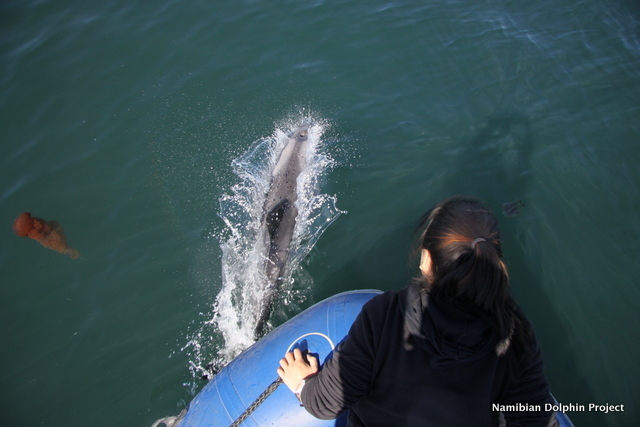 We are using a combination of moored CPOD hydrophones, behavioral observations and stable isotope analysis to investigate how the feeding strategies of this species changes in different environments within the Benguela ecosystem. 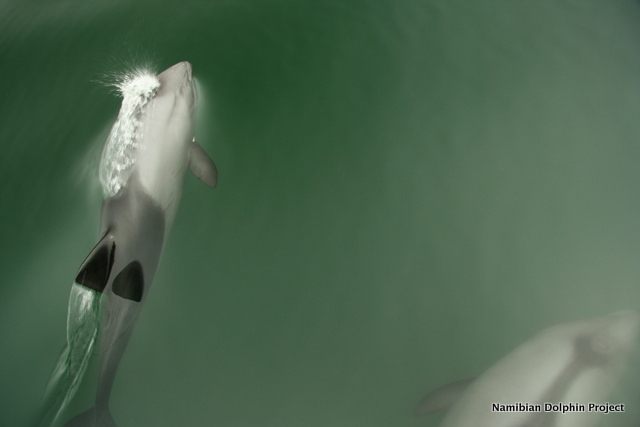 Although Heaviside’s dolphins appear to occur throughout the Benguela ecosystem, there are definite areas of higher and lower density. 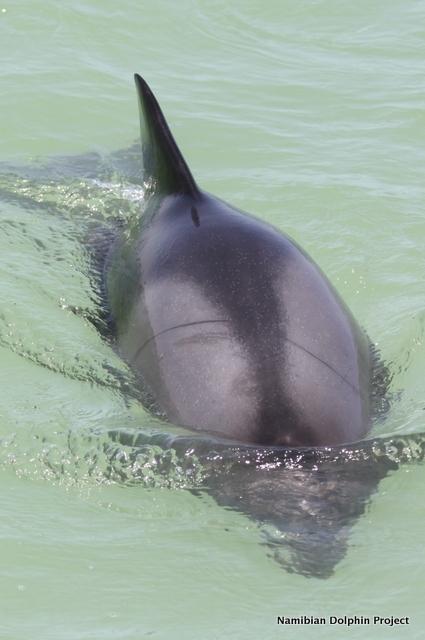 If these areas of low density are very large, or strongly defined then there is a potential for subpopulations to form which are more vulnerable to human threats. 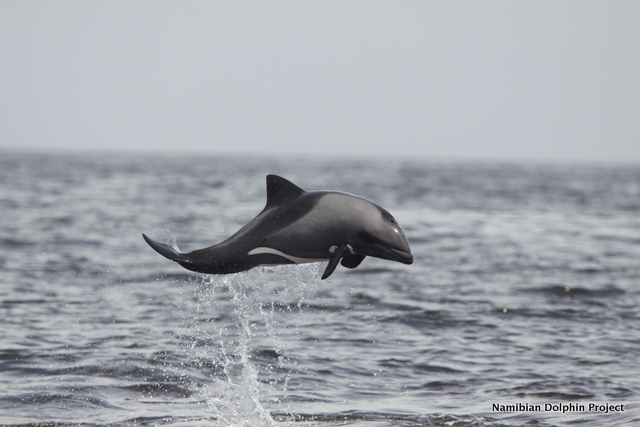 In 2012, we will be investigating broad scale patterns of Heaviside’s dolphin (and other cetaceans) distribution within the northern Benguela, focussing initially in the Namibian Islands Marine Protected Area near Lüderitz. 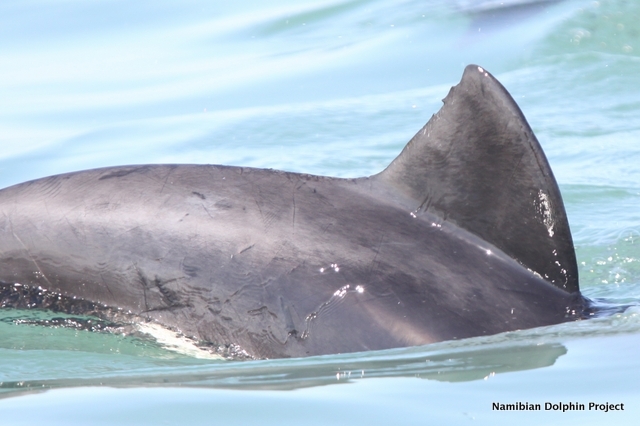 For more details on these patterns, take a look at the publications below from our work here in Namibia as well as in South Africa.